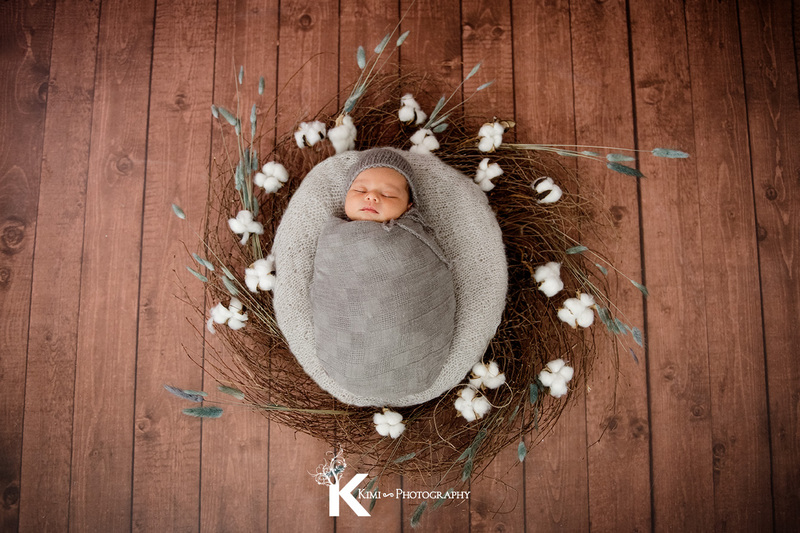 Kimi Photography is a newborn baby photographer near St. Vincent Hospital! Kimi Photography is located on the corner of Barnes Road and SW 84th Ave. Kimi Photography is a professional newborn baby photographer near St. Vincent Hospital. We moved to this location in early 2016. 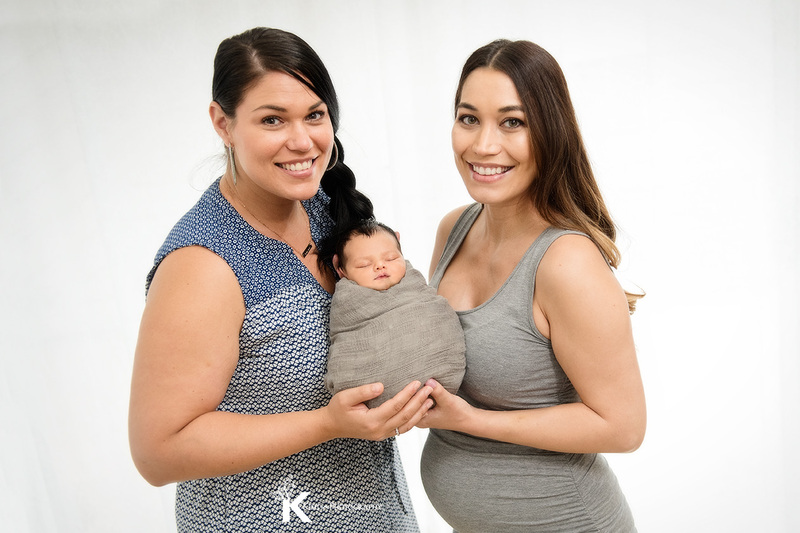 We have quite a few clients who choose to deliver their baby and go to St. Vincent Medical Center for pregnancy, childbirth, and newborn care classes. I am glad to hear that it is convenient for the parents and the families who visit our studio since it is just a short walk from here to St. Vincent’s. This beautiful family also had delivered their baby there. I heard that St. Vincent Hospital provides helpful resources for newborn babies! 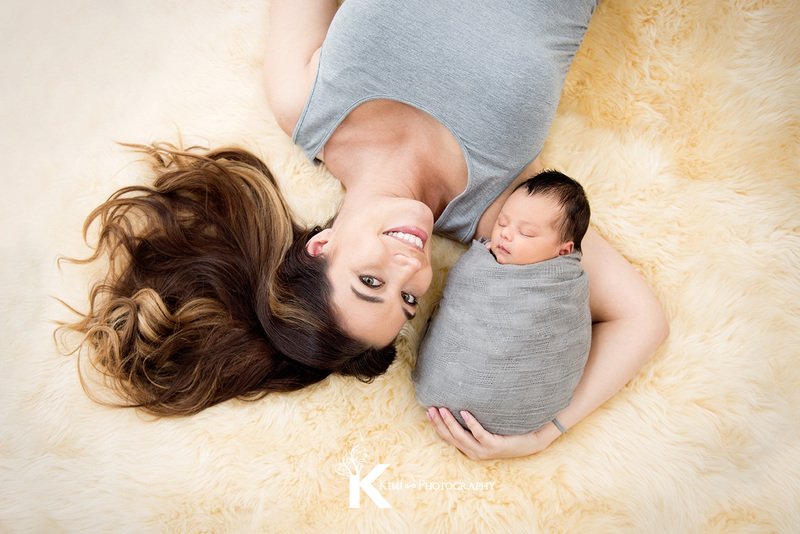 Beautiful mom and son’s first picture! I organized the session with a nature theme. Cotton branches are my favorite! It always helps to get to know what type of pictures the parents like. Details are one of the hardest thing for parents to take a picture with their phone or even a camera. Detail shots are nice to have in an album and compliment the story! 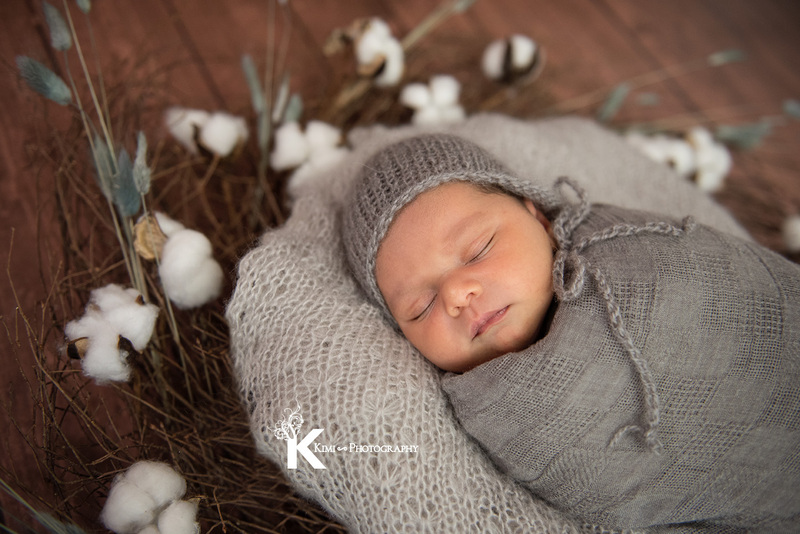 I am so glad to meet and become their newborn baby photographer. Especially it is an honor to be the first photographer for their baby boy. 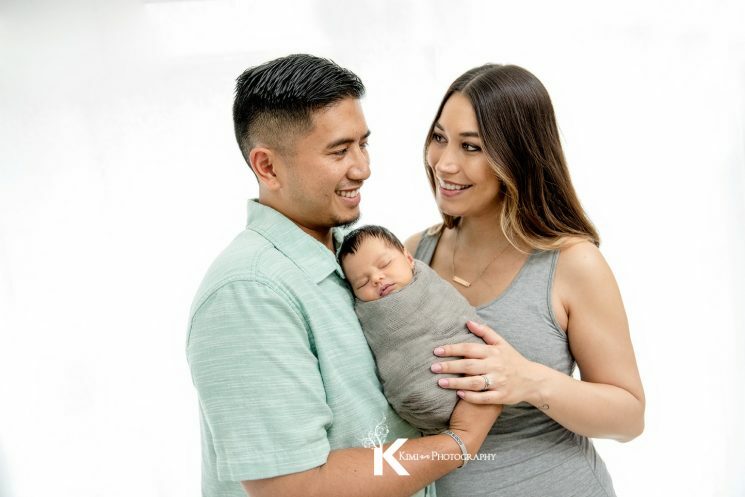 Kimi Photography is located nearby St. Vincent medical center. 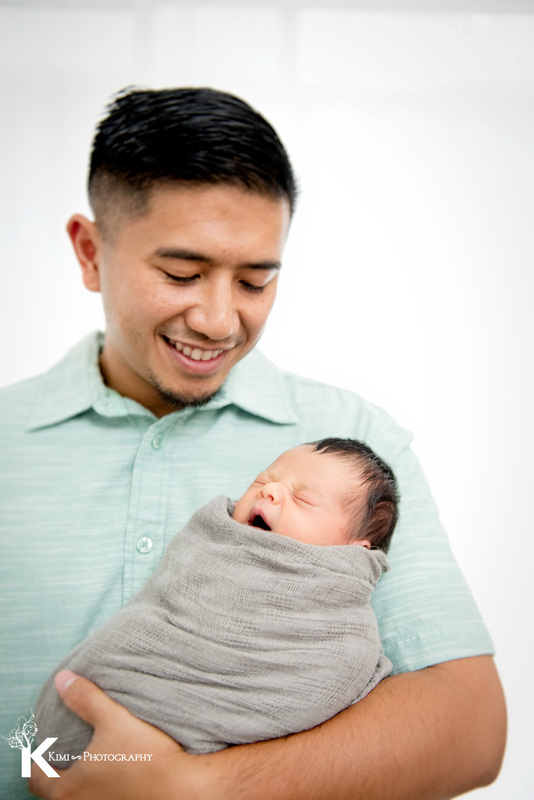 We are the closest professional newborn baby photography studio from the hospital! 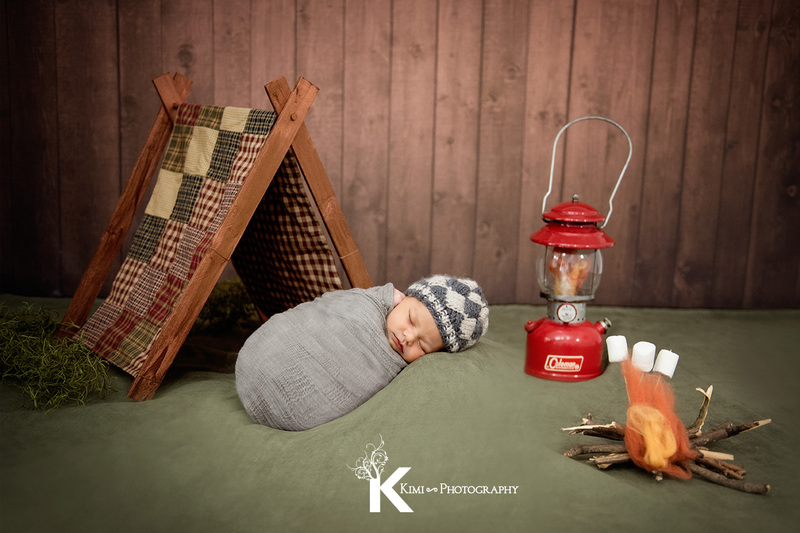 Please come visit to check out and reserve your newborn photo session! 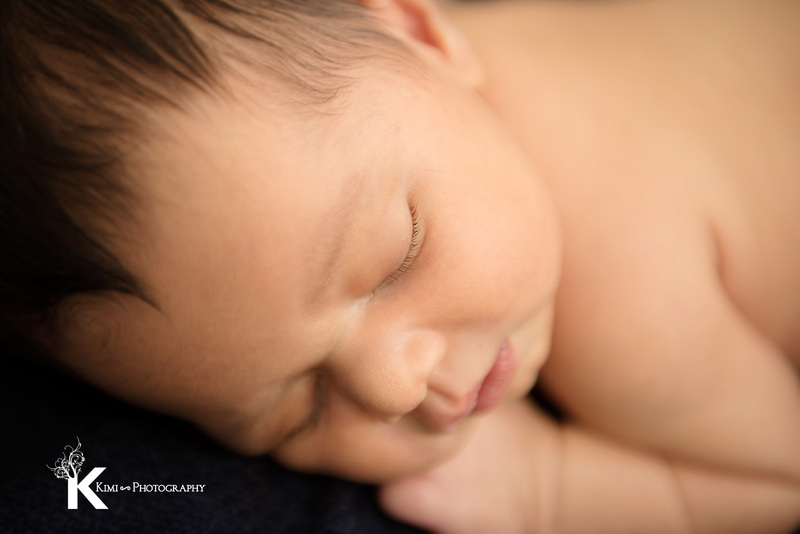 If you are looking for a Newborn Baby Photographer near St. Vincent’s or in the NW area of Portland, please contact us!